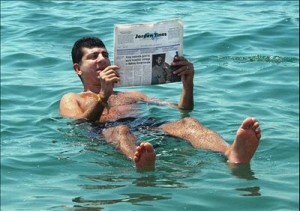 You ever thought of floating on the water without a life jacket or any other kind of support? 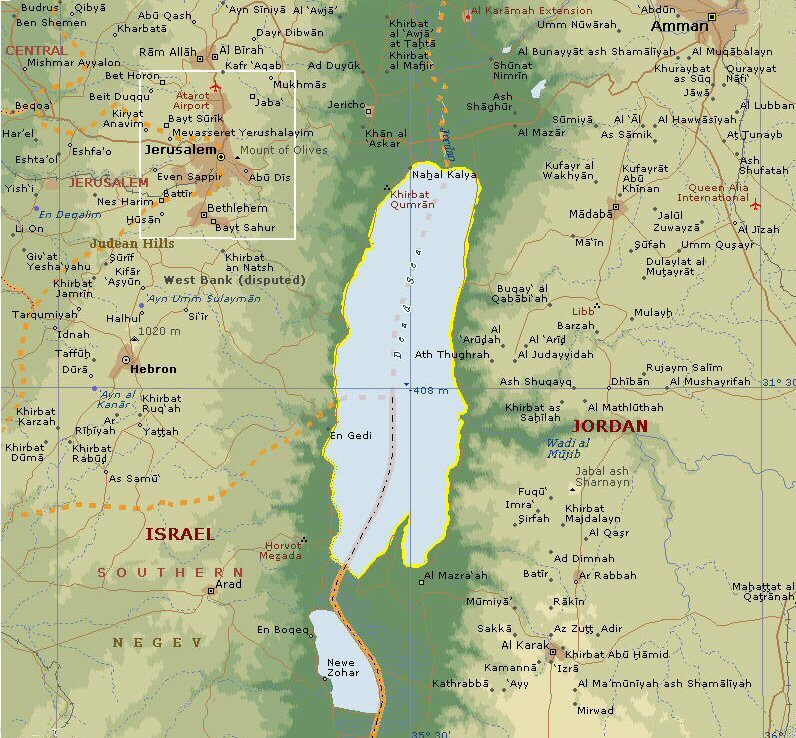 If a lake has density of more than 1.240 kg/L which is very high and the salinity is also very high about more than 33%, no living body can drown in it neither any water animal can live in it. 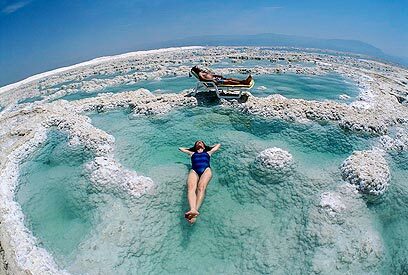 Dead sea Jordan is the right place to visit, Dead Sea is a salt lake in Jordan which joins the border with Israel and Palestine from the west side of the country. 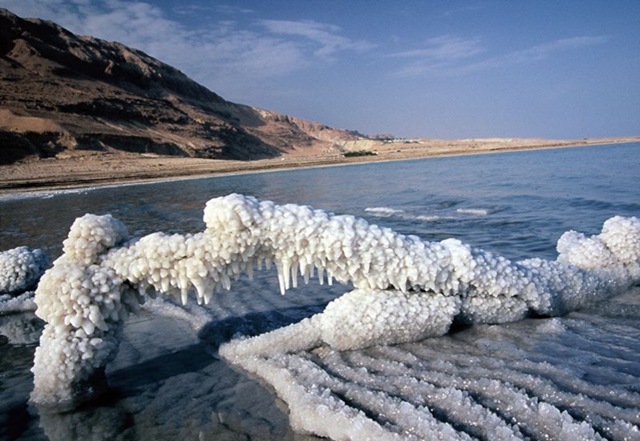 Latest stats showed that the lake is total 1,237 meter deep and it’s salt quantity measured in the water is about more than 33% which make Dead Sea the most deepest and most saltiest lake in the whole world. 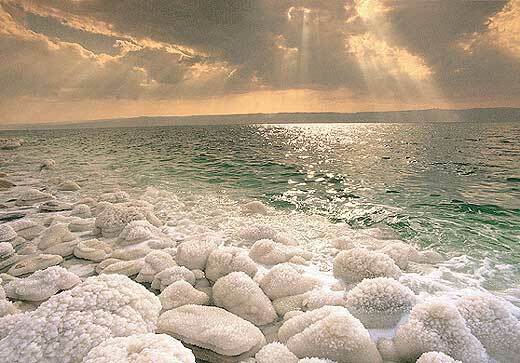 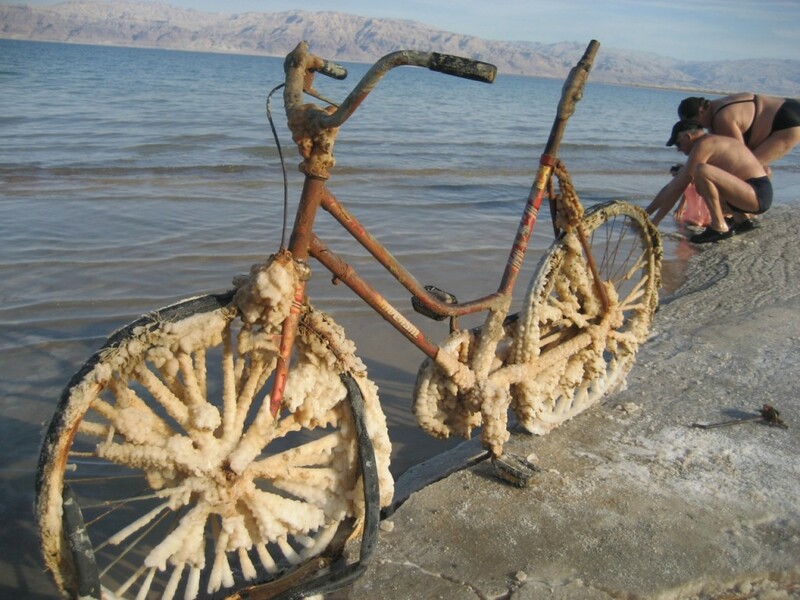 Dead Sea is almost 10 times more saltier than the normal ocean which is a huge difference that’s why no water animal can service in Dead Sea. 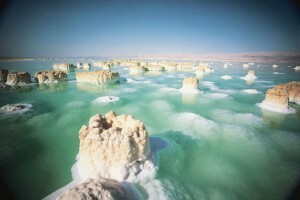 It is not favorable for the animals but it is a great place of amusement for the people, it is a great fun to float in the water without any safety jackets. People come from all over the world just to see this unique late and to experience the bathing in the salinity water whose salt level is immense. 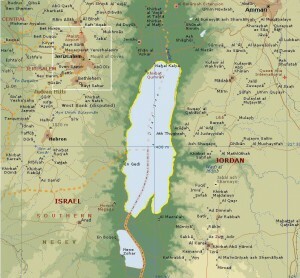 The total length of the late is about 55 kilometers long in vertically and horizontally it is 18 kilometers wide. 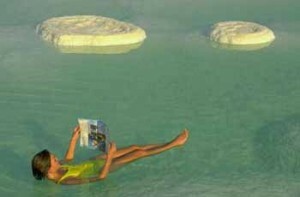 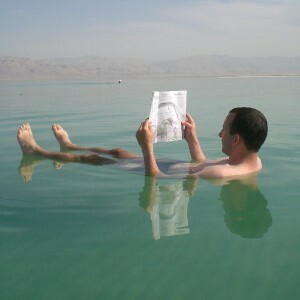 The Dead Sea attracts many visitors from all over the world, mostly these visitors are from the Mediterranean basin. If we take out the history of Dead Sea, it has been used as a great source of medications which can be used to treat in different kinds of diseases. Many companies produce medicated products using the salt water, it also helps producing different kinds of balms for the people and fertilizers which are later supplied to different countries throughout the world which requires. 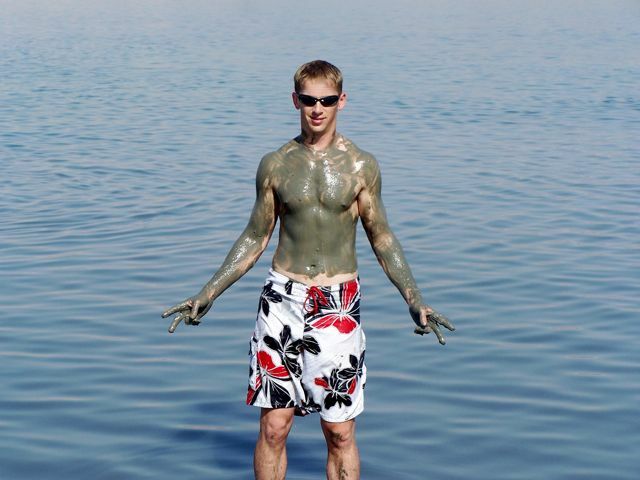 Medicated products aside many cosmetics industrialists seeks the salt lake as their product lines to make a perfect cosmetics products and herbal medicated products as well which has been used in past and still being used in different countries across the world. 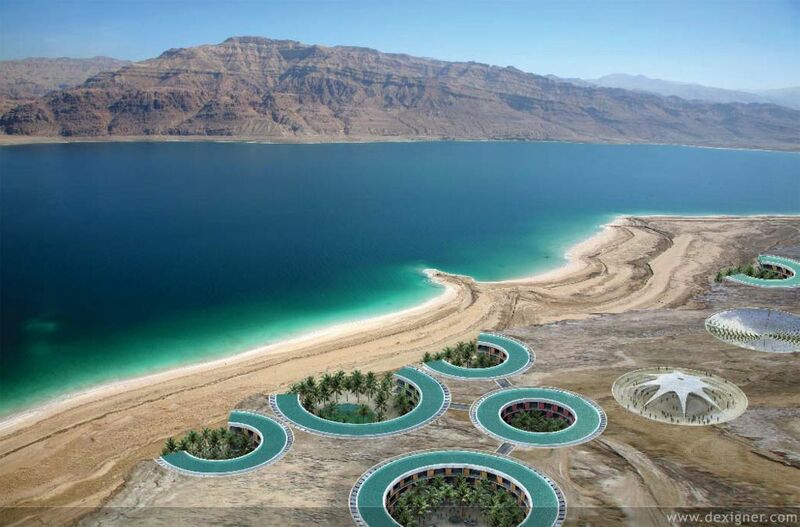 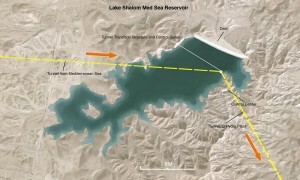 The Dead Sea stats of 2009 showed that about 12, 00,000 people visited the lake Jordan for the year which is a great number; from this we can see how much people are interested to visit the late. People come with friends and family from all over the world to swim and float in the water, some people even start reading books and newspapers while floating on the surface of the water which is indeed a great experience and if you haven’t tried this you should definitely try this sometime. Hope you like this article don’t forget to give us your valuable feedbacks.